Fanari Camp is looking for volunteers to give of their time and talents to join our Medical Staff this summer! If you, or someone you know, is a licensed Medical Professional, (Doctor, PA, Nurse, NP, EMT) and interested in giving a week to Fanari Camp and our children, please, click on the link below to complete the application. Thank you for your interest in serving on the Fanari Camp Staff. 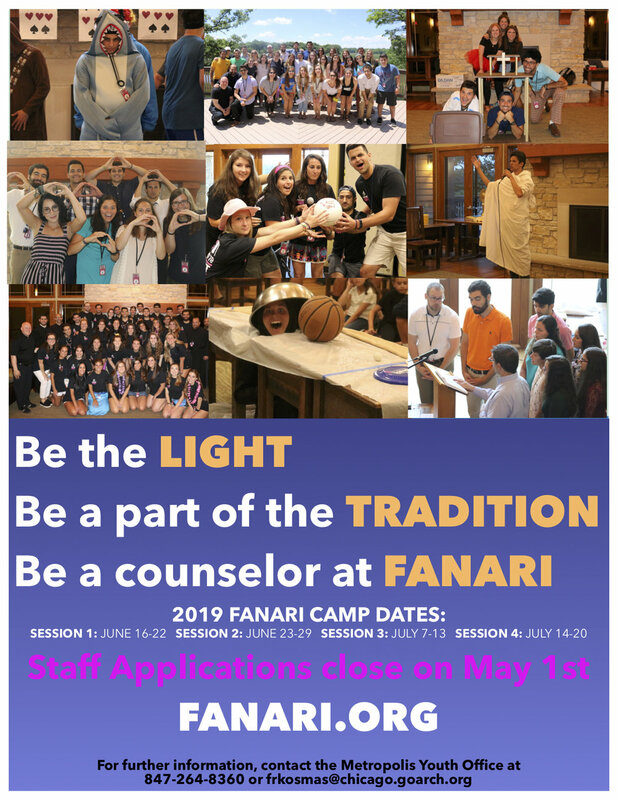 Fanari Camp offers campers an exciting and unique opportunity to build relationships that last a lifetime, while gaining a more thorough understanding and experience of our Orthodox Christian Faith. Ultimately, this unique camping experience helps in developing a closer relationship to Christ for everyone involved. Our Staff Members are a crucial component of this mission. 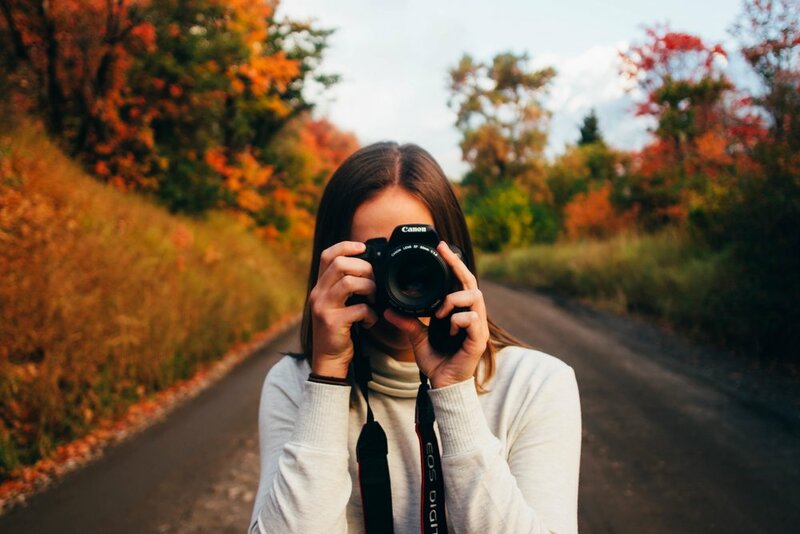 As a Staff Member, you will be guiding campers in activities, serving as a trusted advisor, and most importantly, providing a positive example of living in this world as an Orthodox Christian. Serving as a Fanari Camp Staff Member is an incredible opportunity to positively influence our youth. We pray that you are eager to make a difference in our campers' lives. Without our dedicated and loving staff, Fanari Camp would not be the great success that it is! After reading through what it entails to be a Fanari Staff member, you will find a link to apply for a staff position. You will be able to choose as to what specific week(s) you are available and what age range you would like to counsel. Praying that our Lord continues to bless you and keep you in His abiding Grace. Direct supervision of a cabin between 10 and 14 campers with one or two other staff members. Supervision includes all aspects of the campers’ day: worship, cabin clean-up, meals, daily activities, cabin time, preparing for bed, and any duties specified by the Director. This includes living in the same building with the campers. Assignment to specific duties during the week such as guard duty, helping with evening activities, free time workshops, etc. Actively participate in all workshops, sessions, and activities during camp. This includes day and evening events. Assist with arrival and departure time of campers. Be a positive role model for campers and others, which includes adhering to camp policies and rules, as well as maintaining cleanliness, punctuality, sportsmanship, table manners, proper dress attire, and Orthodox Christian faith and morality. Be able and committed to work the entirety of your designated week(s) and be present at our Staff Orientation the weekend of May 31st-June 2, at the St. Iakovos Retreat Center. Possess enthusiasm, a sense of humor, patience and self-control. Ensure the physical, emotional and spiritual health and safety of our campers. Enforce and support the camp policies and procedures. Work well in close proximity with others throughout the week. Be willing to take direction and constructive criticism. Follow the guidelines laid forth in the Youth Protection Manual as adopted by the Greek Orthodox Archdiocese of America. In order to be considered for a staff position you must be an Orthodox Christian and have finished (Graduated) your Senior year of High School and be 18 years of age. Applicant must sign the VOLUNTARY DISCLOSURE FORM, included in the online application, as all staff will need to receive a background check for participation at Fanari Camp. Applicant will need to be trained in the online Youth Protection Policy known as ARMATUS before camp begins. Be an active Orthodox Christian in the sacramental and liturgical life of the Church. Submit online application and obtain both Clergy and Personal recommendations. Attend all training sessions and meetings. You are required to provide TWO references. One must be completed by your parish priest. The other one must be completed by someone who knows you well, either personal or professional, but who you are not related to. Please, email these links to your references to fill out and submit online on your behalf. Your references must submit the online form no later than May 1, 2019 for your application to be complete for consideration. We receive a very large number of applications for only a limited number of openings. No one is guaranteed a position. This is especially true now that our total number of campers will not exceed 130 per week. You will be notified by email of your acceptance. Filling out the online Fanari Staff Application gives us your approval to procure a background check, which will be done on all staff. Once you begin your online application, you are active in our system. If at any time you change your mind and decide NOT to apply for staff, please, notify us immediately at fanari.camp@gmail.com, so that we can deactivate your account. COUNSELOR APPLICATIONS CLOSE MAY 1ST!! !